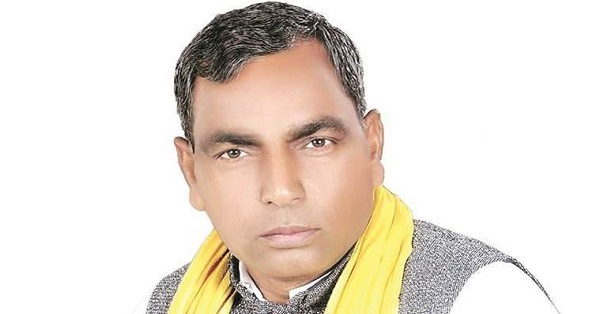 Bulandshahr incident was a pre-planned conspiracy by VHP, Bajrang Dal and the RSS, Uttar Pradesh minister OP Rajbhar said on Tuesday. 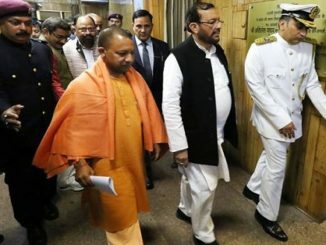 He raised questions on the incident being coinciding with the Muslim Ijtema. The minister also suspected BJP’s involvement in the violence. “This is a pre-planned conspiracy by VHP, Bajrang Dal and RSS, now police is even naming some BJP members. Why protest happened on the same day as Muslim Ijtema event? It was an attempt to disturb the peace,” ANI quoted Rajbhar as saying. 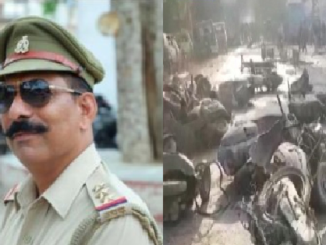 On Monday, two persons including Station House Officer Subodh Kumar Singh were shot dead in mob violence over alleged cow slaughter in a Bulandshahr village in western Uttar Pradesh. The violence erupted when a mob torched cars and attacked policemen demanding immediate action over alleged cow slaughter. Police opened fire after the mob began pelting stones at the police chowki in Siyana village. The SHO, who was injured and was attacked again while being taken to the hospital, died before he could be treated. A day after, on Tuesday, police arrested four people and a special investigation team was also formed to probe the violence. An FIR — against 27 named and 50-6- unnamed persons — was also lodged in early hours of Tuesday morning under 17 sections including murder, rioting and assault. Sumit the person who was killed is also named in the registered FIR. 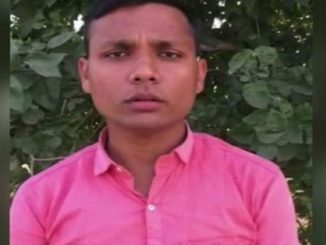 Chief Minister Yogi Adityanath has announced Rs 50 lakh assistance to the family members of Subodh. The government also promised a job to a family member as well as “extraordinary” pension for the dependent family members of the slain police officer. The UP government has also announced a compensation of 5 lakhs to Sumit who was among the rioters as named in the FIR. Bulandshahr DM has also recommended job to his one family member that raised many eyebrows.